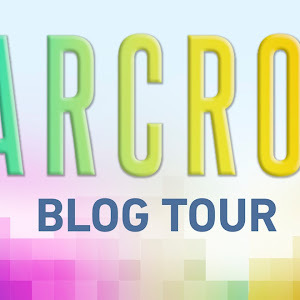 I'm so honored to be a part of the Countdown to Heartless that Fierce Reads is hosting in the days leading up to November 8, also known as publication date for Heartless. 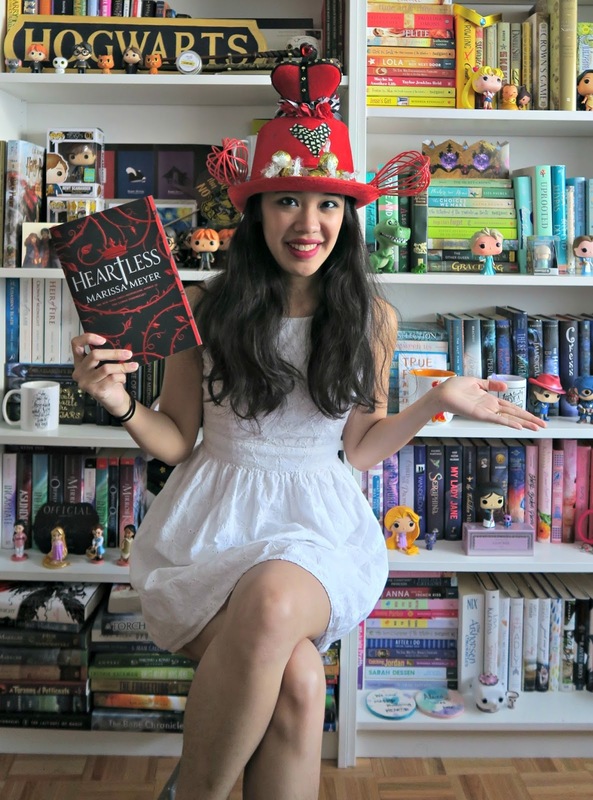 Not only do I get to tell you what I thought of Heartless (spoiler alert: I enjoyed it tremendously! 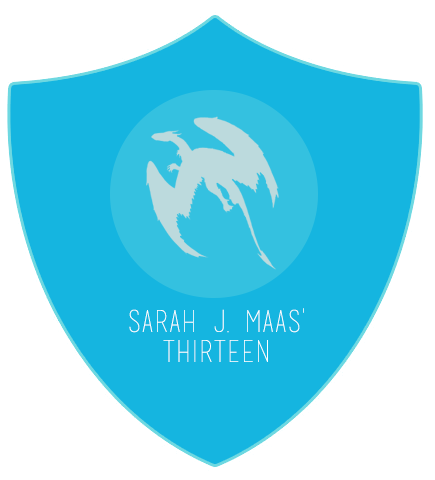 ), I also get to show off what I did to complete one of the fifty official challenges that give you a chance to win Heartless ARCs and other cool things. I've been so excited about this post ever since my challenge was assigned to me, and I hope you guys enjoy what I've come up with! Today's official challenge is to take a photo of yourself wearing a crazy hat. 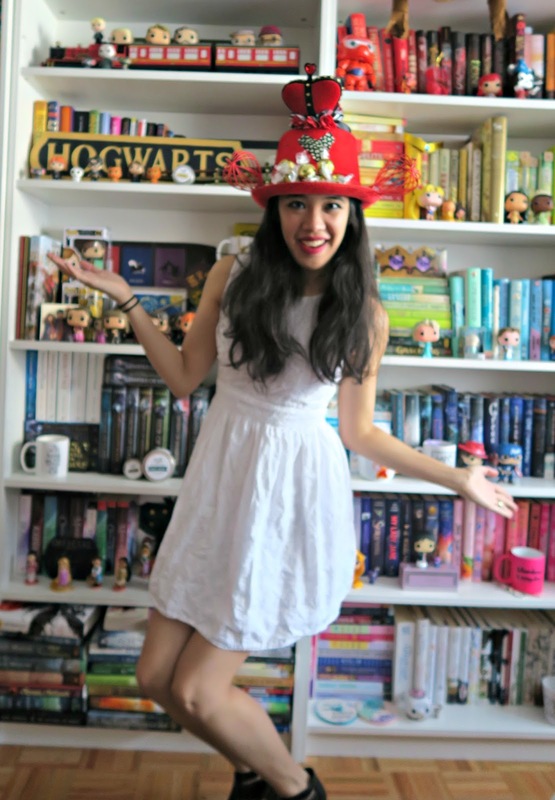 Now, I do own quite a number of hats (though I usually pull them out to wear in summer and fall for the most part, or for costumes or dress-up), but I didn't have anything in my arsenal that was particularly crazy (in my opinion). So, in order to actually make this challenge happen, I decided I would create my very own Heartless hat to share with you all! Quick disclaimer: I am not naturally gifted at crafting, so this was a) a super simple concept and b) using the easiest methods available to me. I'm well aware that other people could probably come up with even better, crazier hats - and I'm counting on y'all to maybe be some of those people. And here's the finished product for y'all! I hope you like my hat. I quite enjoyed mixing up elements that were inspired by Heartless and Alice in Wonderland into one finished project. Heartless is definitely a 2016 release that I've been highly anticipating. As a matter of fact, it's a book that I've been dying to read ever since it was first announced! This novel is Marissa Meyer's take on doing an origin story for a classic character - the terrifying, heartless Queen of Hearts from Lewis Carroll's Alice in Wonderland. 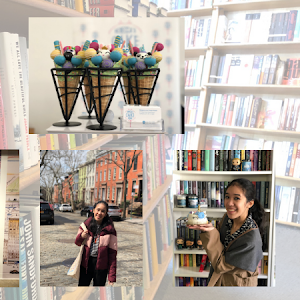 Catherine, called Cath by those close to her, is a teen filled to the brim with dreams of owning her own bakery (with her best friend Mary Anne as her business partner) and of falling in love. Her parents, the Marquess and Marchioness of Rock Turtle Cove, have grand plans for her... specifically a betrothal to the King of Hearts, and a queendom to boot. But when Cath encounters the King's Joker, Jest, she finds herself on the brink of falling in love and forced to make a choice between what others want for her and what her own heart is saying. I'm really pleased to say that I enjoyed Heartless, friends! It was the deliciously compelling and believable account of the origins of the Queen of Hearts that I was hoping it would be. Marissa Meyer really breathes life into Catherine as a character, allowing readers to see that there is so much more to her than the terrifying monarch that she is to become. Catherine is a girl who wants to make her own choices, and to follow the dreams of her heart. Thwarted at every turn and broken by the tragedies in her life, it just makes sense for her story to play out as it does in the end. Her narrative is strongly written, and Meyer does an excellent job of integrating familiar whimsical elements (and characters) from Wonderland (as well as taking some inspiration from Victorian England) into it. In fact, I was pleased that I could recognize so many nods to the source material, and that their integration into Cath's story made sense (considering her future as the Queen). 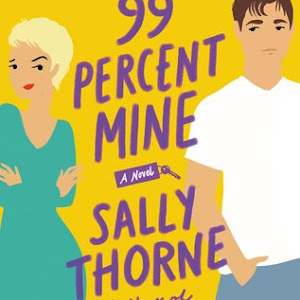 If I were to pinpoint what prevented me from giving this novel a full five stars, it's simply because I lacked an emotional connection to the narrative. I did find Cath's struggles understandable, and I felt for her, truly, but it was more from an observer's perspective than anything else. I found this particularly bothersome when it came to the romance, as it happens to play a large part in Catherine becoming the Queen of the Hearts. But this obviously didn't affect my feelings too much, as I still wound up really liking this book overall. 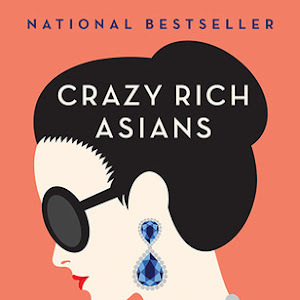 With an expert hand, Meyer once again has written a fantastical story that gives nods to the classic even as it unfolds in a way that is entirely her own. Her ability to do this is certainly awe-inspiring, and she once again has proven that writing incredibly readable novels filled with imagination and heart is her forte. 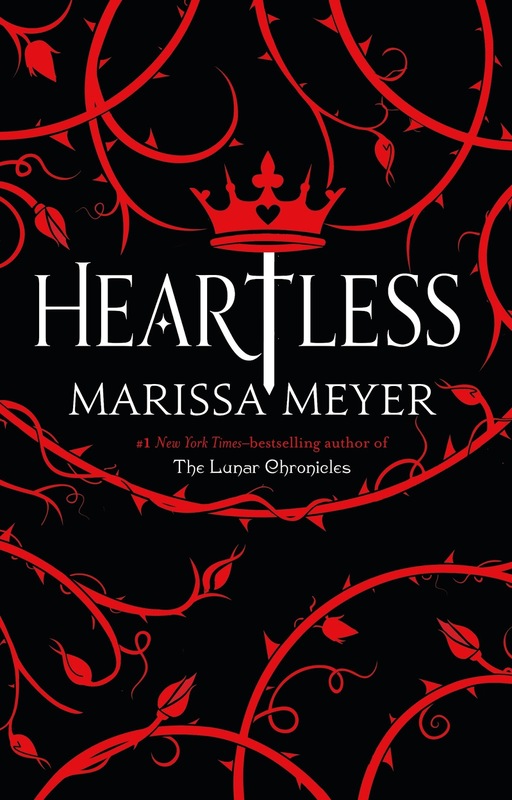 I'm so pleased with Meyer's newest release, and would certainly say that Heartless is well worth the read.